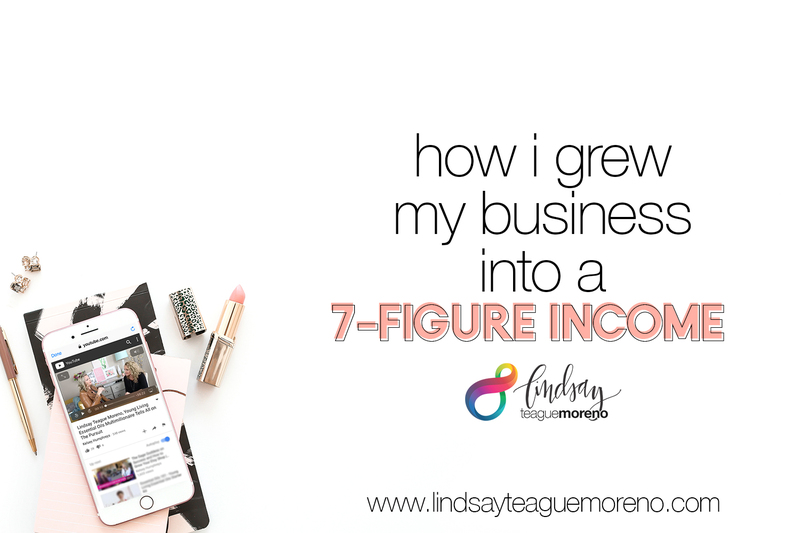 Recently Kelsey Humphreys asked me to sit down for an interview about my business, and we talked about a lot of things, but mainly how I grew my personal income to 7-figures, in two years, using only social media. I was so pumped to be asked and am really excited to share this interview with you guys! Have you heard of Kelsey? She’s this hilarious writer, speaker, and entertainer who interviews crazy successful people, like Tony Robbins and Seth Godin, online. What to do in your first two years of business that will skyrocket you to success? I walked in and looked at what everyone else was doing and decided to do the exact opposite. I don’t consider myself an MLM person and I didn’t want to run my business that way. I’ve never read an MLM book, or listened to MLM podcasts, or take advice from MLM people. I didn’t want to attract the people that worked for, so I did things like sharing my paycheck because most MLM people hide theirs. I unpacked the compensation plan and told everyone on my team how it worked. 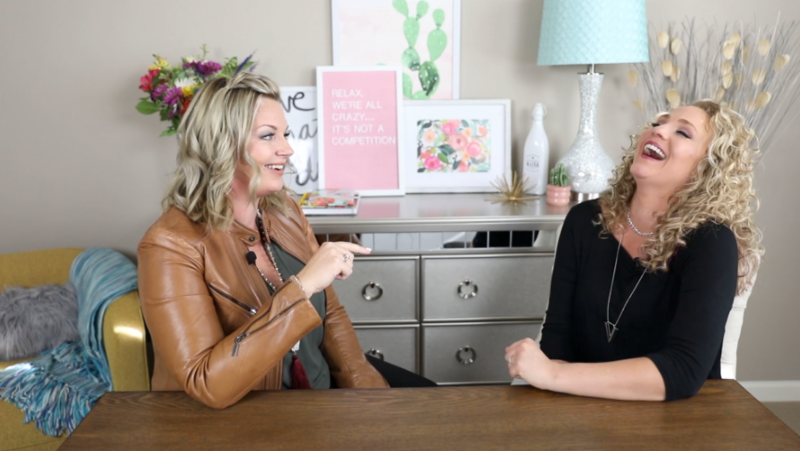 Really, I ran my business like a Fortune 500 company and figured out how I could train a stay-at-home Mom who had a strong desire to do more in life. How to motivate your team to perform at a high level? If you can spark some type of excitement in people, it spreads so fast. If you’re having your best day ever, it will be your team’s best day ever too. My group knows that I love what I do every single day and it’s a privilege to do it. I work for them and am always asking “what can I do for them?” Because I have this service attitude, I think people want to do for me, just like they do for themselves. That gets replicated down the line because I have the best group of givers on the planet. I really want all the success for them and so I gave every ounce of what I had to them. My Tell All Interview on The Pursuit! I hope you’ll check it out and I hope you can glean something from it that helps you reach the success you desire.